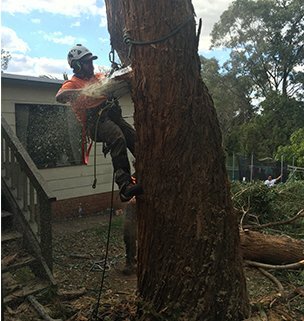 We specialise in emergency tree care. 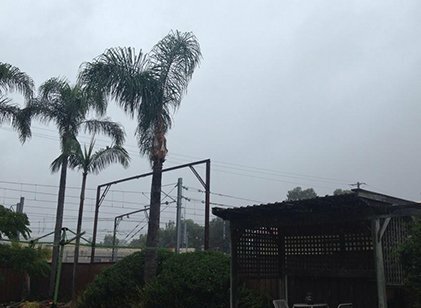 Call 1300 007 674 Don't delay, we can come out now. Tree felling takes a lot of work and planning. 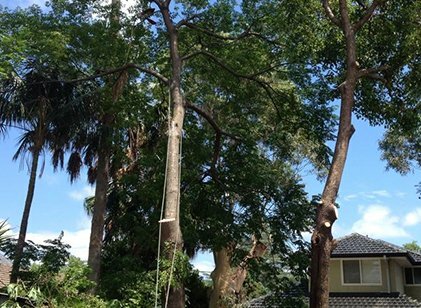 Don't trust just anyone to let a tree fall on your property. We have client feedback and insurance certs to make sure you know your safe. 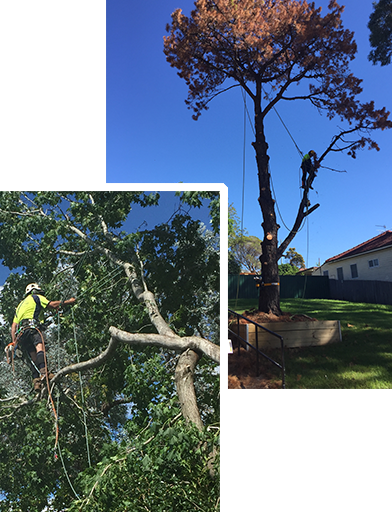 Crown lifting is an effective way to keep the tree you love, whilst clearing up the lower branches to utilise the shade it wants to give. Once a tree is cut down you will be left with the stump. 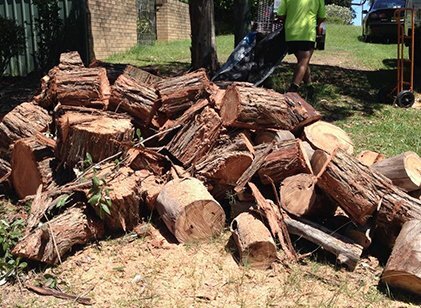 Don't settle for an unsightly stump that gets in the way, we can grind it out for you. Quality work and competitive quotes, we now do all your garden maintenance in one place. 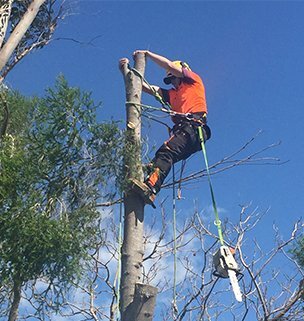 EAC is a well respected and experienced full tree and garden maintenance service with over 15 year’s industry experience in tree lopping, tree removal, crown lifting and all things garden related. 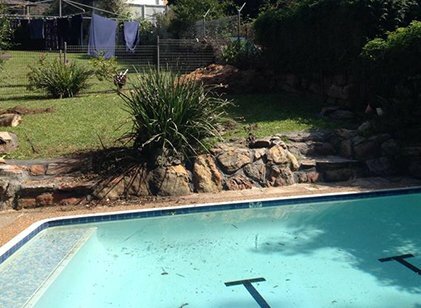 Based in Western Sydney we aim to provide a professional prompt and efficient service. Contact us for a no obligation free quote. 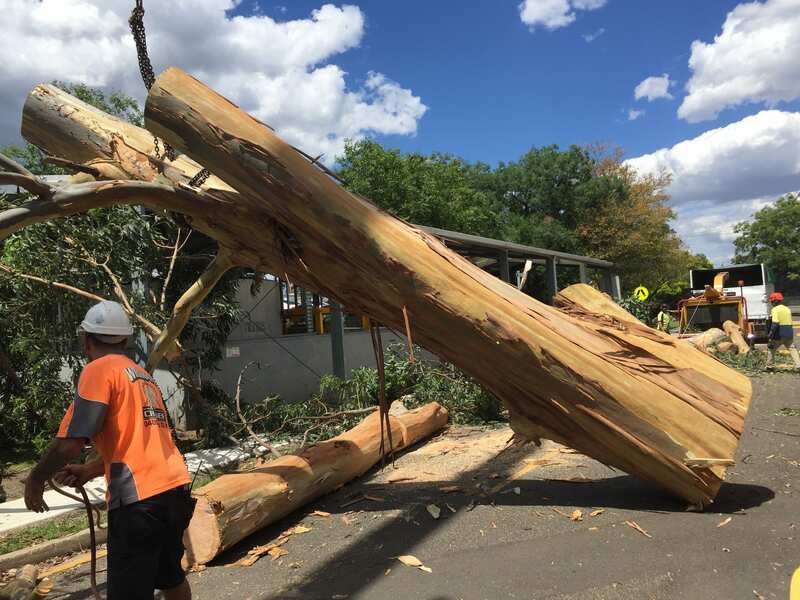 If you have at tree emergency, call us now and we'll come straight out. 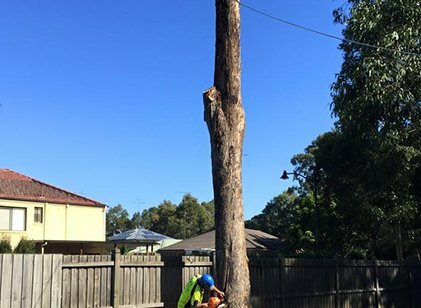 Skills and experience for the best tree care service in Sydney. We are family owned and operated so our pricing reflects our commitment to the local community. Insurance is a must, ask us for the latest copies of all our Insurance certificates.